I got re-presenced this weekend to how much sugar is in the average kids diet. Have you ever wondered how much sugar is in your kids diet? We spent the weekend at two community events meeting with families, answering questions about their health, and playing Plinko for fun prizes and coupons. The amount of candy that was given out was unreal. There were kids who walked up to our table, held out their hands, and said, “where is your candy?”….not, “hello”, or “hi”, or “why are you guys here?”, but just …..”WHERE IS YOUR CANDY?” Blech. The American Heart Association suggests the average child between ages 2-18 years old should consume no more than 6 tablespoons of sugar per day. When I join my daughters for lunch at school it blows my mind how much kids are getting in just one meal, let alone a full days worth of sugar. And then we expect them to stay awake, and focus for hours on end with little to no movement in their tired and stressed little bodies. And then we expect them to perform their sport without any real fuel for their system. It boggles me that teachers are still celebrating every good thing in the classroom with candy. The average student at the table has two (or more!) of the following items in their lunch box–with just two of these items, they have already blown their allotted daily intake. Add pasta for dinner, cereal or pastry for breakfast, and a side of chips to either and you’ve got insulin resistance in the making. What can you use instead of these foods? Instead of a Nature Valley Granola Bar you could send a little bag of trail mix with dried fruit. 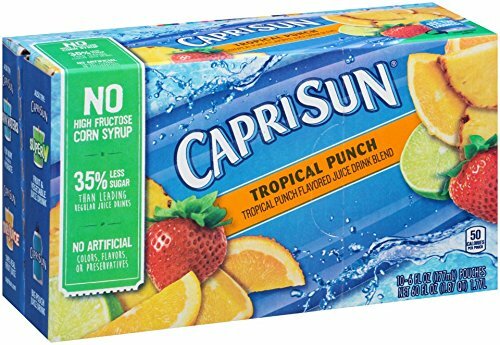 Instead of a Capri-Sun you could send WATER. Our kids are dehydrated. 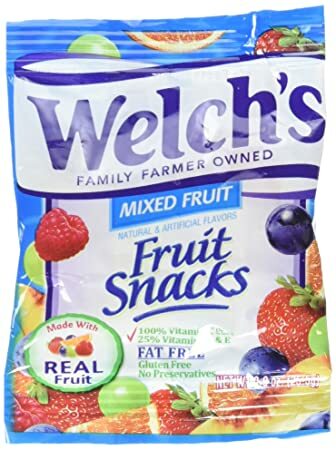 Instead of Welch’s fruit snacks you could send fresh fruit and/or vegetables. 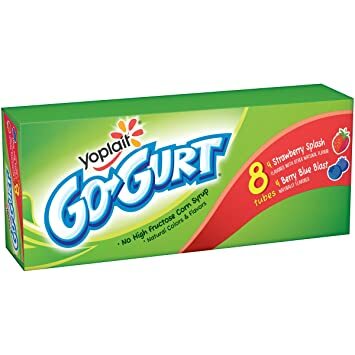 Instead of Go Gurt you could send a small jam jar with whole fat plain yogurt drizzled with honey and berries. These “instead of” options give the growing body the fat and protein it needs along with healthy carbohydrates to fuel it. What are some things you can begin to switch out in your home?